Weddings are all about love, so it makes sense to give a bridal shower gift that she'll love! 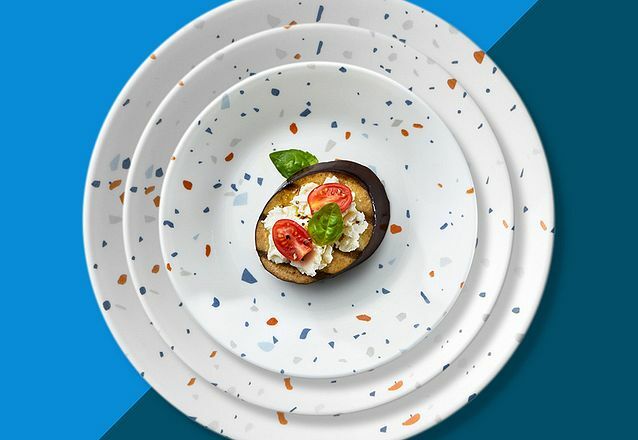 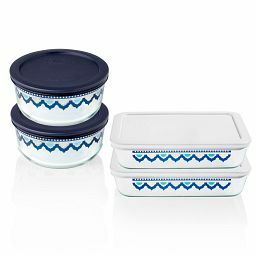 The couple will love using the set to prepare favorite meals together. 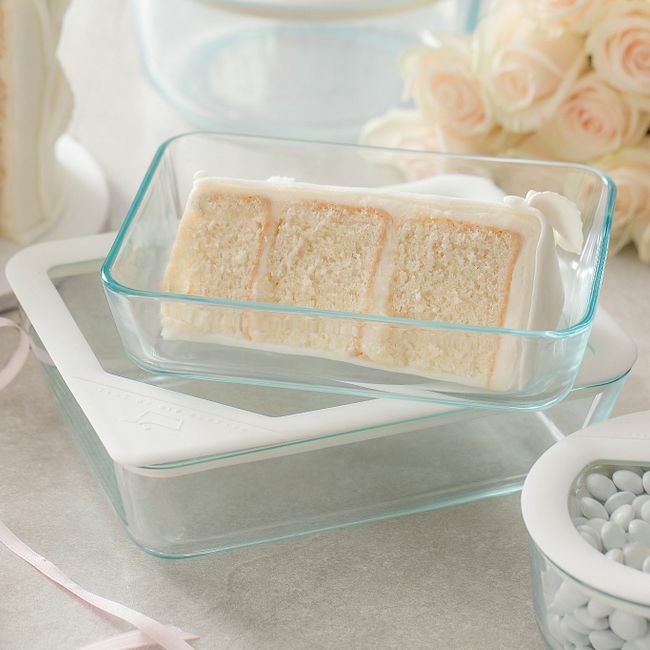 This set is perfect for bridal, shower, Christmas or any gift giving occasion or "just because". 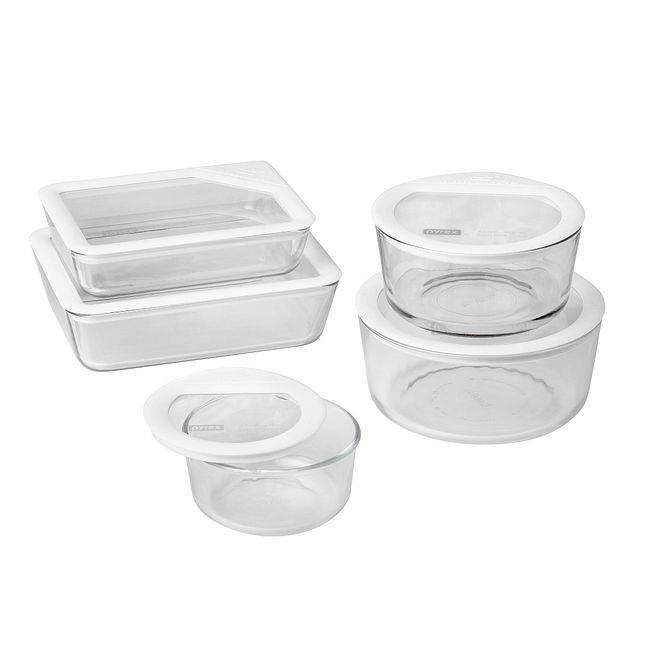 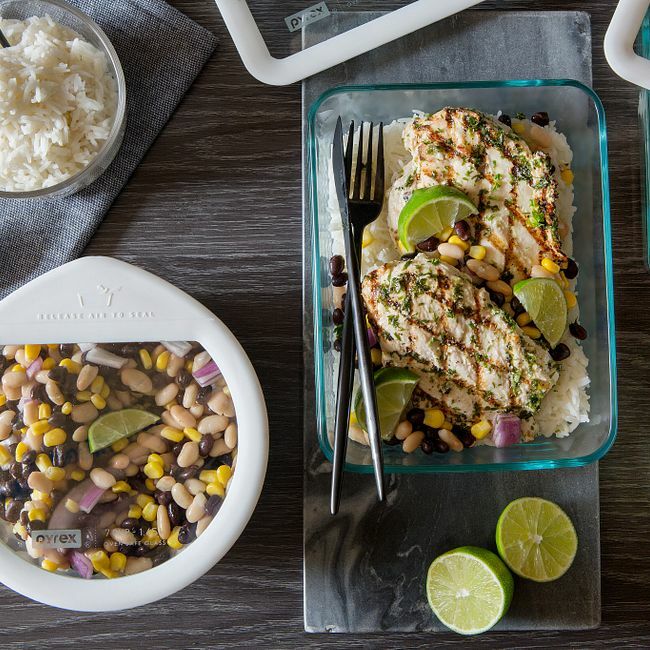 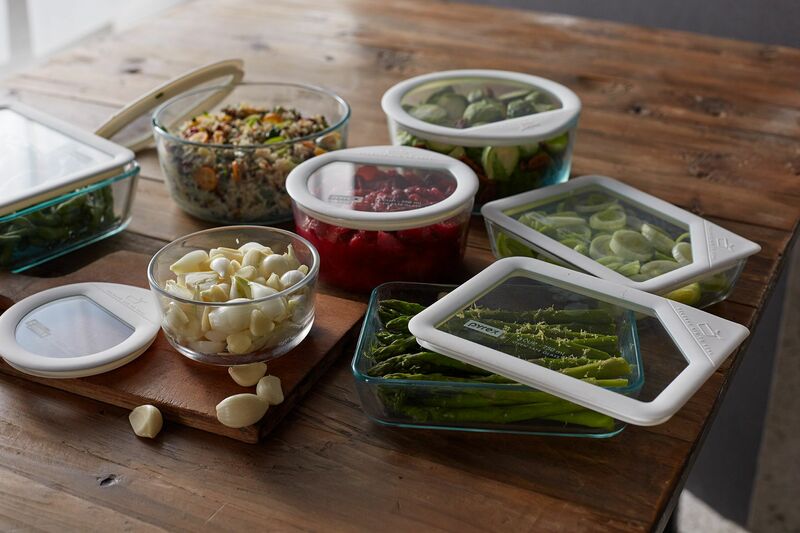 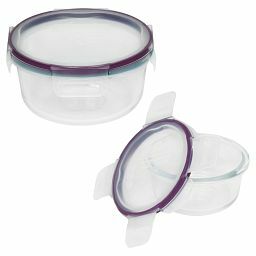 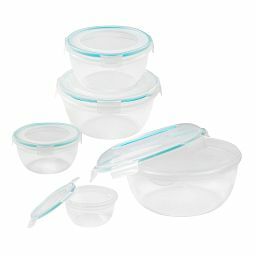 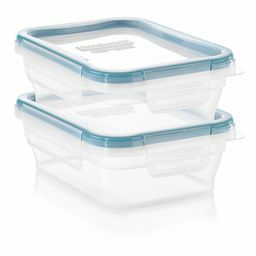 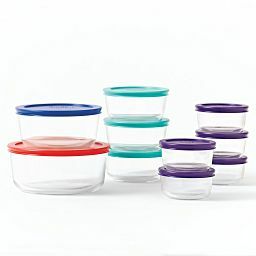 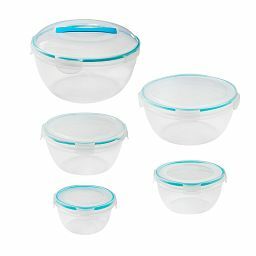 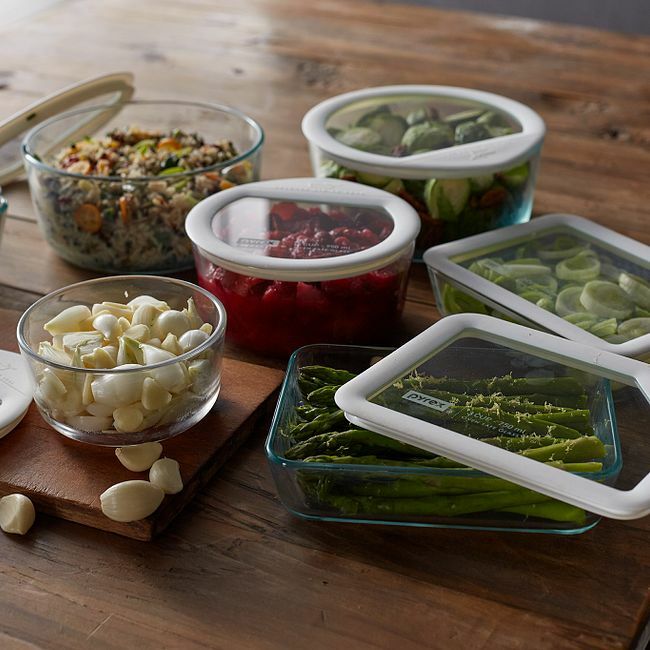 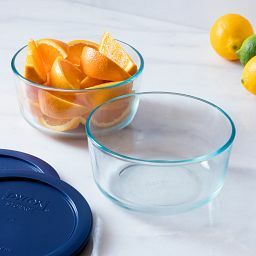 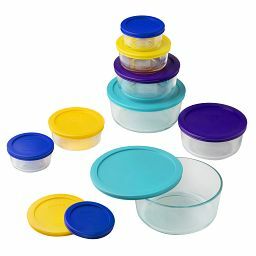 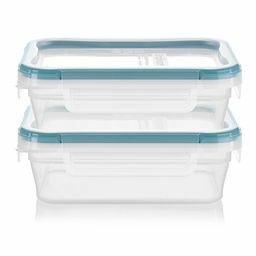 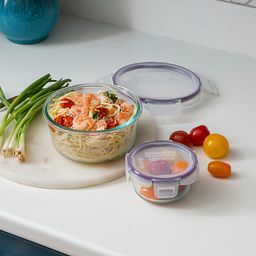 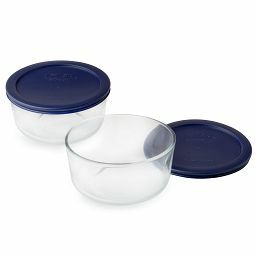 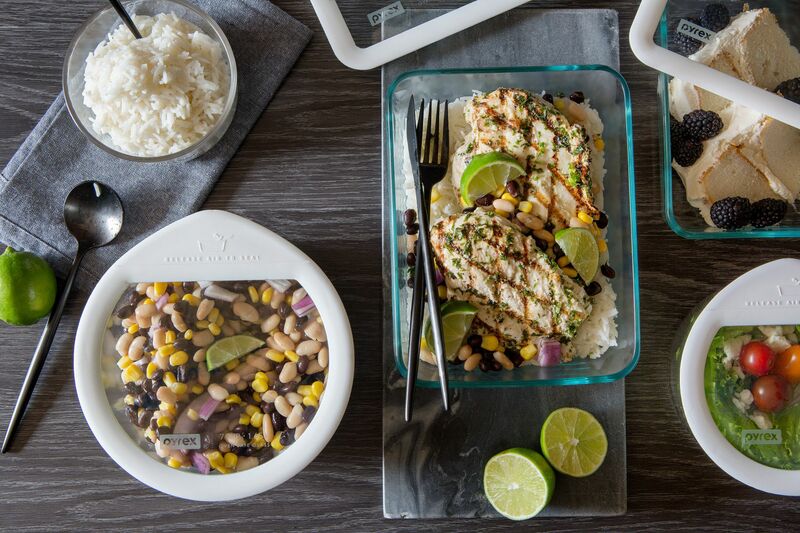 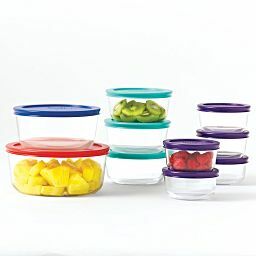 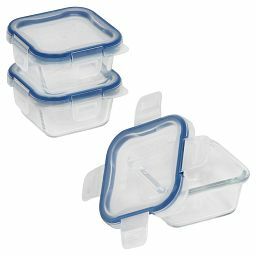 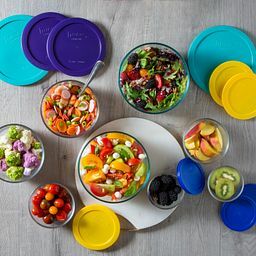 Each piece in this 10-piece Pyrex® set has an oven-safe glass lid with a white silicone rim.